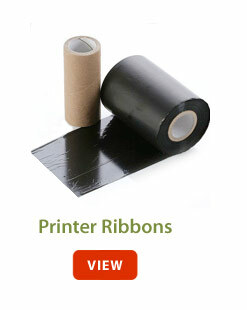 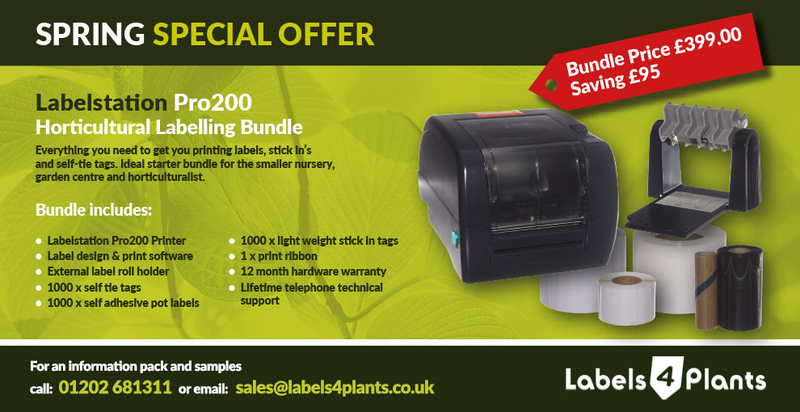 Advanced Labelling Limited are the UK leading supplier of label printers, tape cartridges and labels. 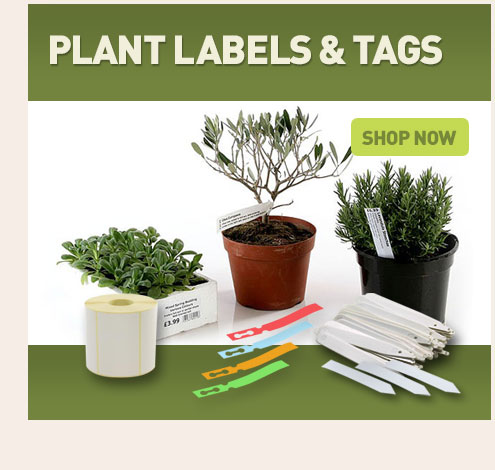 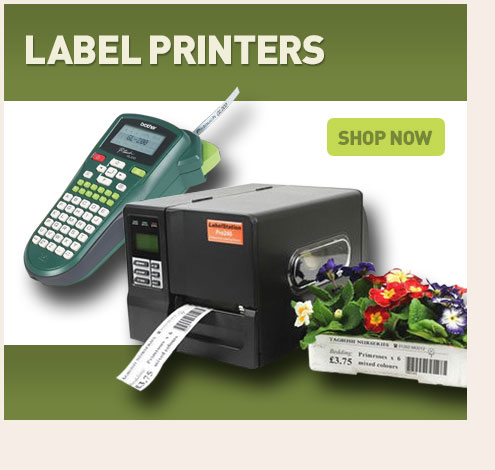 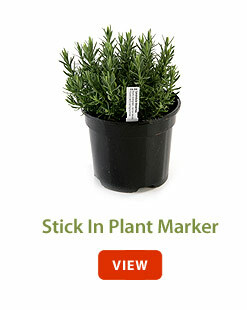 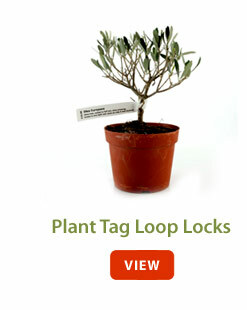 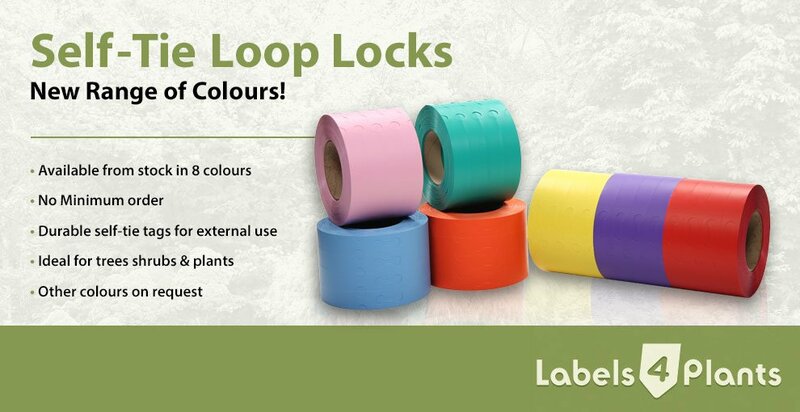 The Labels4plants web site is aimed to provide commercial growers, nurseries, garden centres and hobby and enthusiast gardeners with a one stop shop for all your labelling and sundry products. 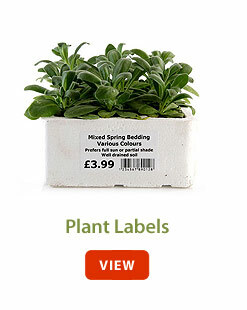 With over 25 years of experience in the labelling industry and three ISO Accreditations.